It's Here! 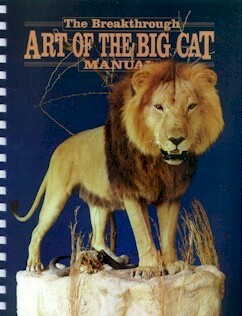 The Breakthrough Art of the Big Cat Manual! Jam-packed with information concerning the Big Cats! A must for any wildlife artist in any medium! Order yours from WASCO today!